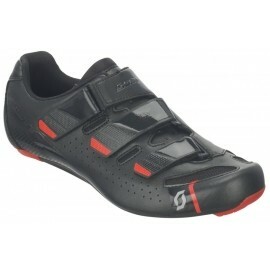 Pure-blood cycling. 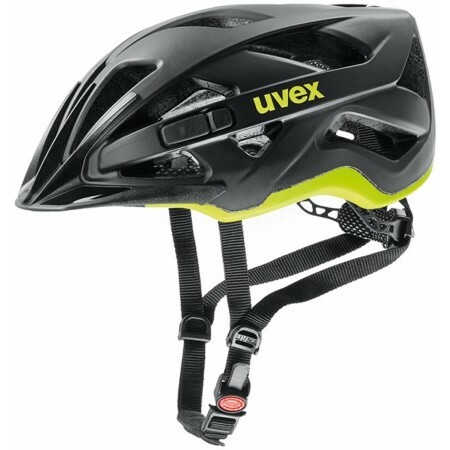 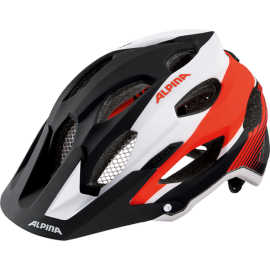 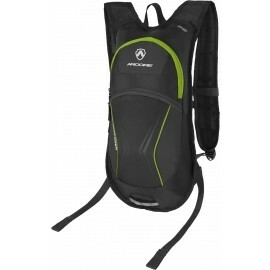 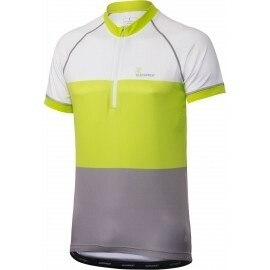 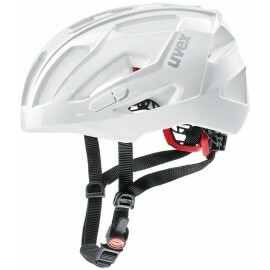 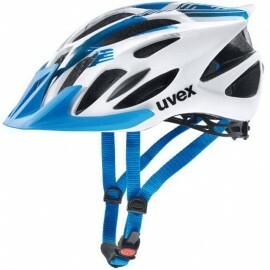 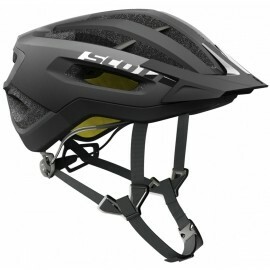 The Uvex ACTIVE CC. 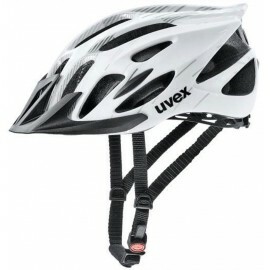 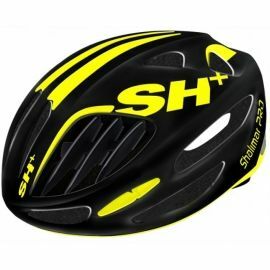 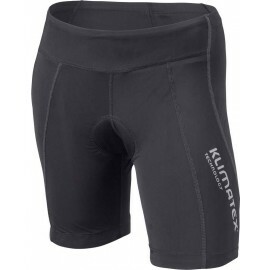 Perfect, versatile protection whatever you do.